Born in the state of Iowa graduating from Cornell College with a Bachelor of Arts degree in 1977. 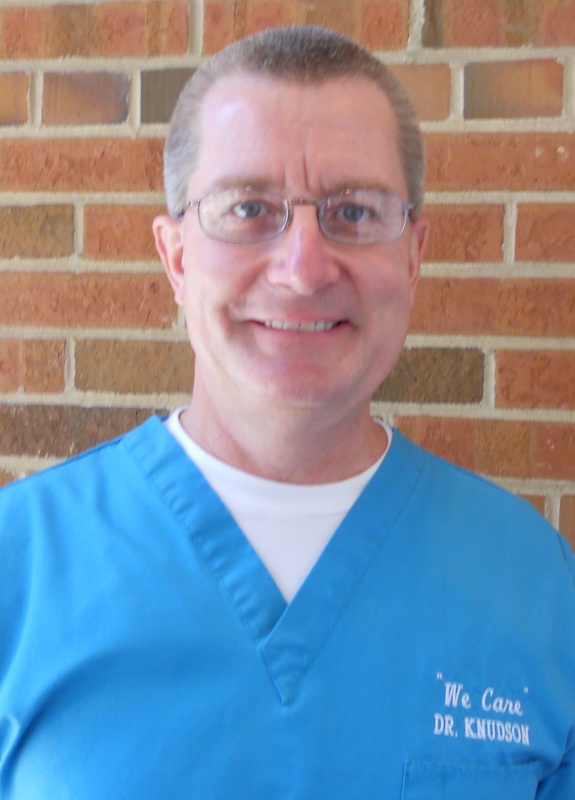 Graduated from the University of Iowa College of Dentistry in 1981. Accepted and completed the rigorous General Practice Residency at the University of Chicago Hospital and Clinics in 1981-1982. Returned to Iowa, lived in Colorado but then moved back to Illinois and acquired a small dental practice in Highland Park, IL in 1986 and expanded to Lake Bluff in 1999. Participates with Glenkirk and charity dentistry, is active in many organizations and foundations including the American Academy of Cosmetic Dentistry, Chamber of Commerce for Lake Bluff and Highland Park, American Dental Association, Illinois State Dental Society, Chicago Dental Society, Donated Dental Services (DDS), ADA Foundation and the Spear Faculty Club. Enjoys family of four children ranging in age from college to graduate college and actual employment!! Two dogs and three cats recently adopted from PAWS Animal Shelter in Chicago keep Nancy and I very busy. I thoroughly enjoy travel and all outdoor activities from biking and skiing to hiking, horseback riding and just long walks!